Tired from work? 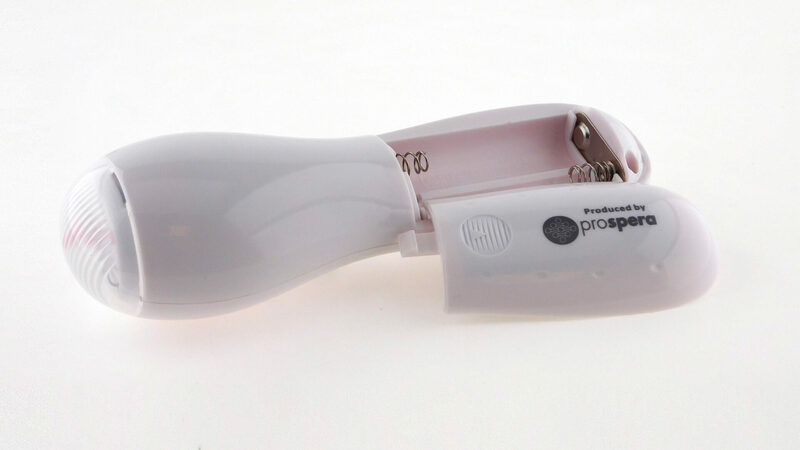 Use this Prospera’s Mini Penguin power massager to instantly roll away fatigue. Choose from either high or low speeds to treat your face, neck and arms with a vibration massage. Feel the change! 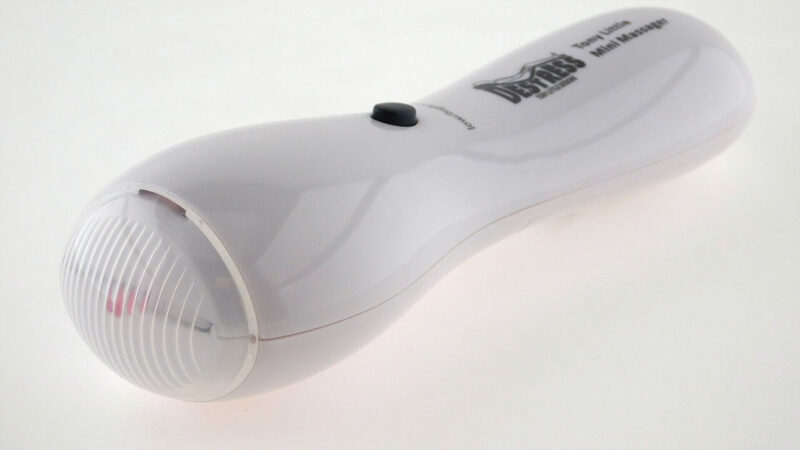 The Mini Penguin’s small size is perfect for hand but powerful enough to bring relief to the tightest muscles.